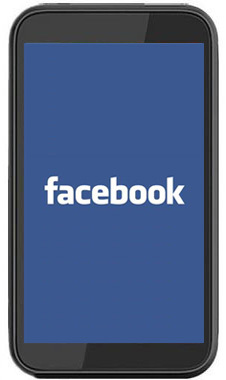 A new Android malware has been found by the Sophos security website which is said to be spreading courtesy Facebook. So if an unknown person sends you a link on Facebook or even a friend request, do not visit the link as it will download a malware apk file to your phone named “any_name.apk” or “allnew.apk”. However, you don’t have to worry, because it does not install itself, rather if you manage to download it, chances are it will just lie there as a harmless file until and unless you install it. But this goes on to prove that despite Google’s efforts to strengthen security on the Android Market with the Bouncer system, we are still seeing malware apps hitting the store. In case you do manage to install the file even after security warnings, the malware will be able to send text messages in the background to premium rate phone services run by the scammers and you won’t notice it until you receive your humungous phone bill.